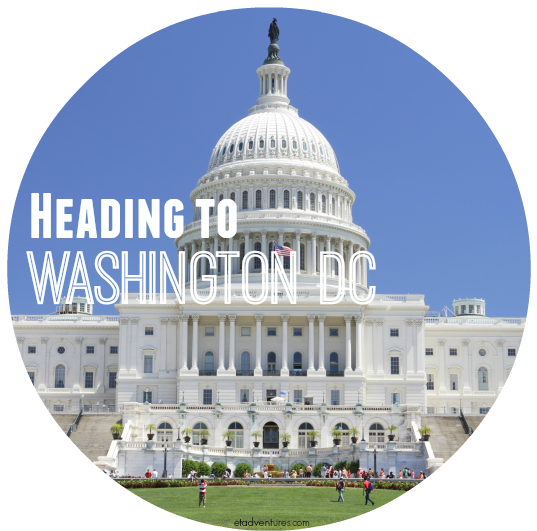 We’re heading off again to Washington DC for the 33rd US Coral Reef Task Force Meeting, which will be held February 17-19. Taking full advantage of our time together, the AIC will begin our meetings on February 13, working straight through the weekend and President’s Day. What can I say, we’re committed! We’ll be having a one and a half day AIC Meeting where we’ll discuss the AIC Strategic and Action Plans and focus on fleshing out and moving forward in our AIC priority issue areas. As typical whenever we’re in DC, our members will be meeting with their Congressional representatives to update them on AIC endeavors and priorities. We’re also we’re hoping to fit in a couple of partner meetings as well. Phew! The new year is always a busy time! For updates and more info, follow us on Facebook or visit our website.